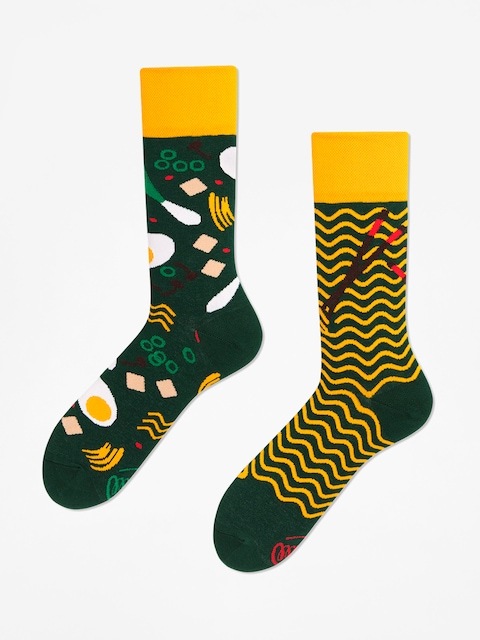 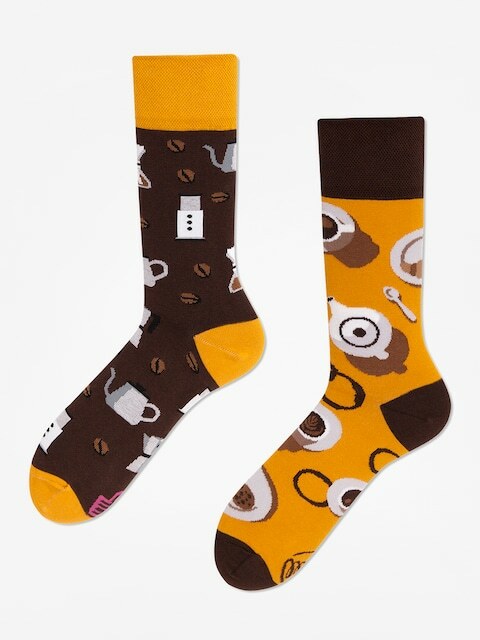 Many Mornings is a Polish manufacturer of the “tastiest” socks worldwide. It was founded by Adrian Morawiak and Maciej Butkowski who are in the sewing business since their early days. They were born in the Polish “sock region” which is Aleksandrów Łódzki. 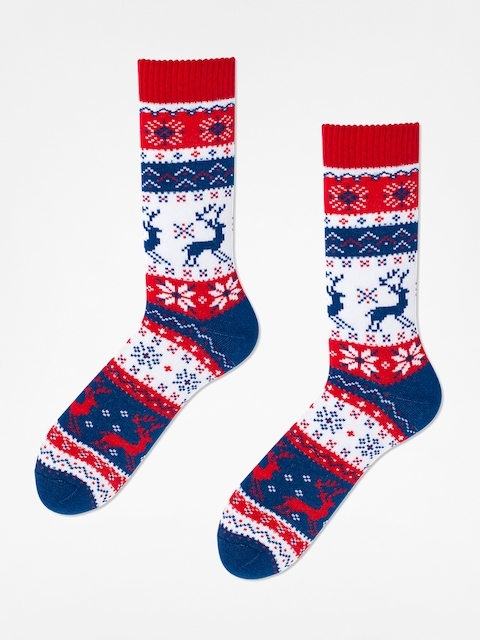 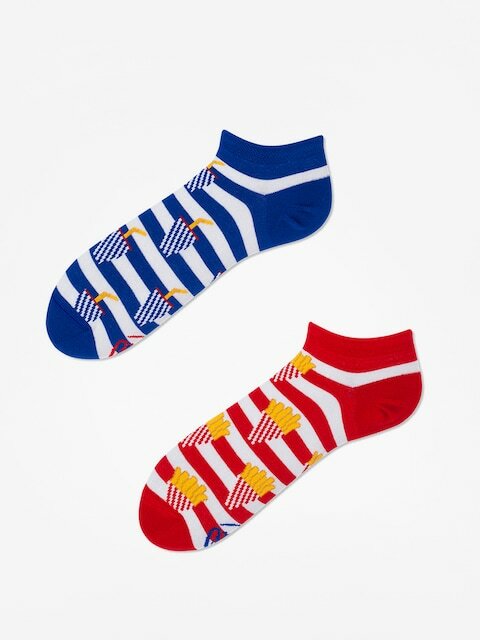 Most socks in their collection are the so-called asymmetric or “mismatched” socks. 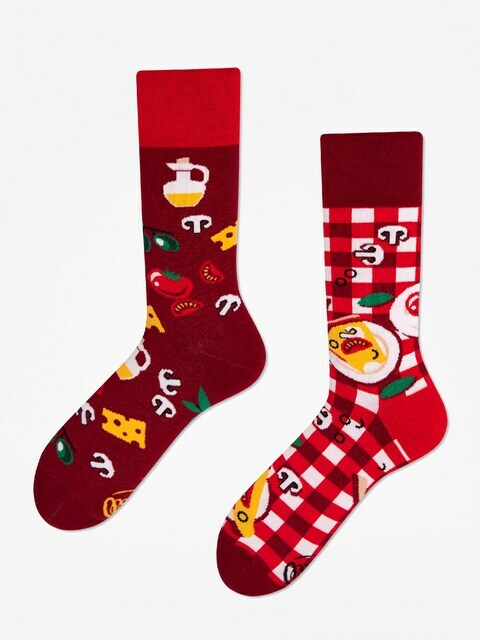 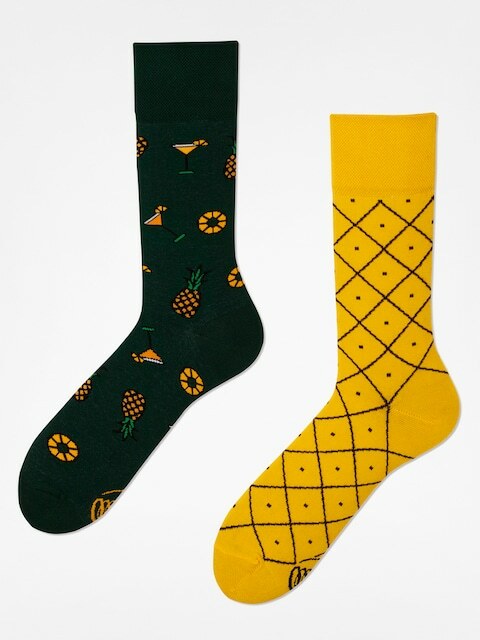 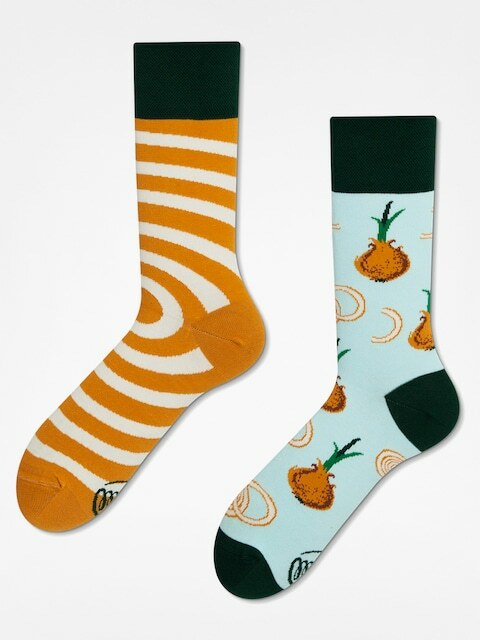 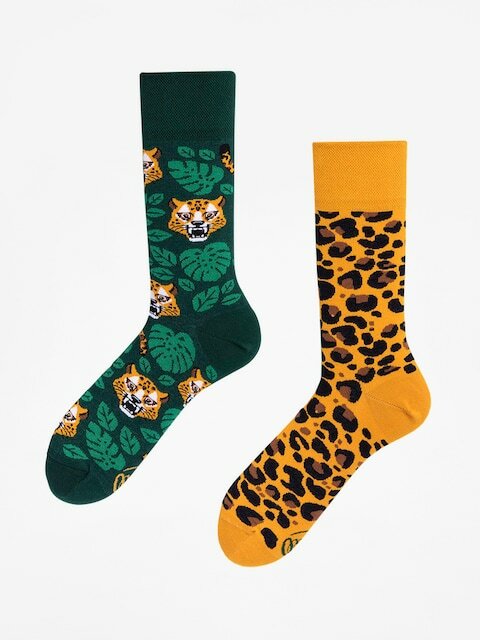 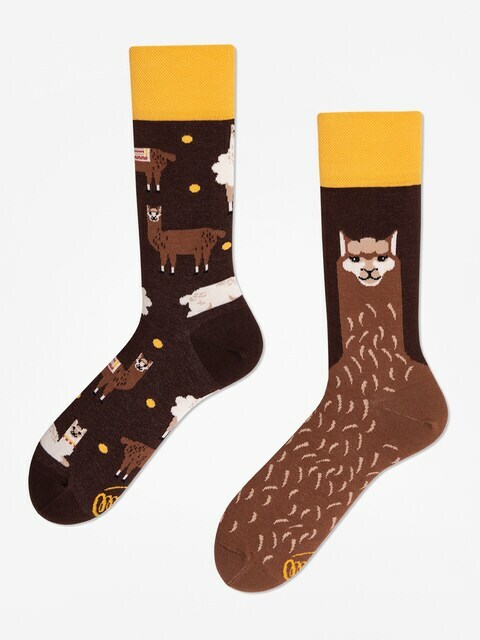 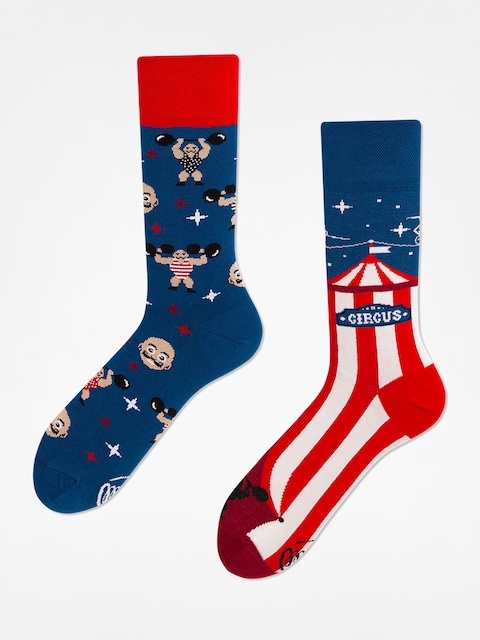 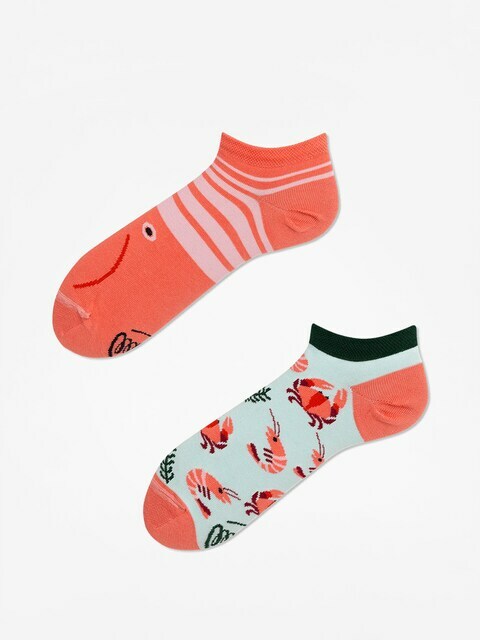 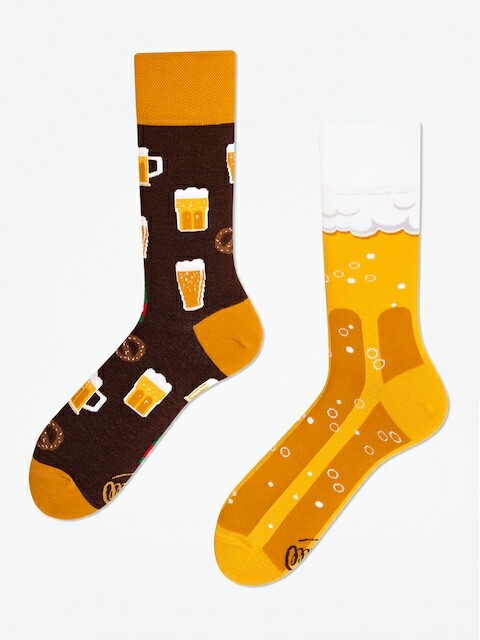 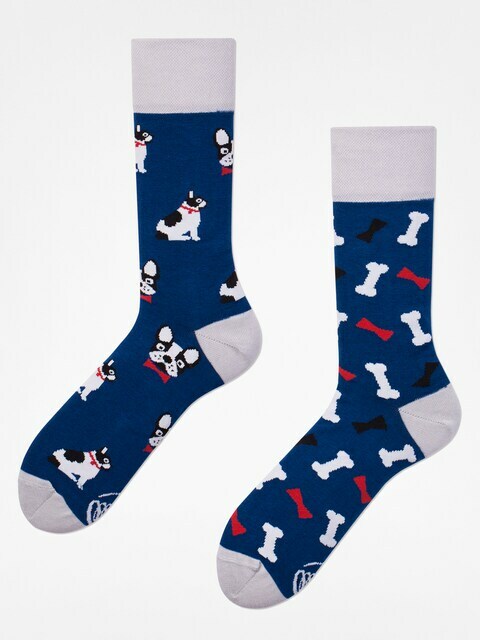 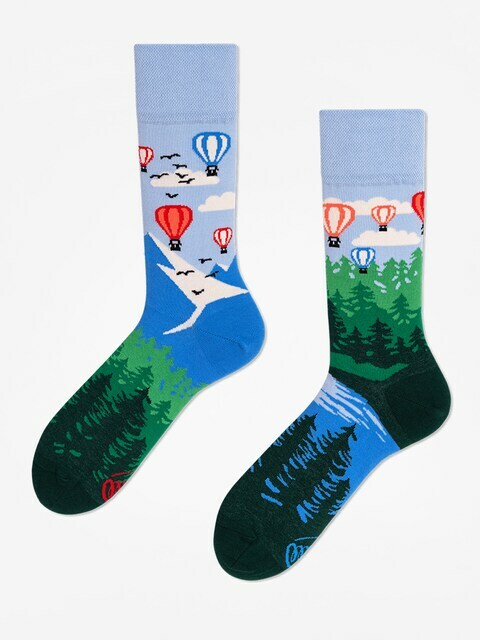 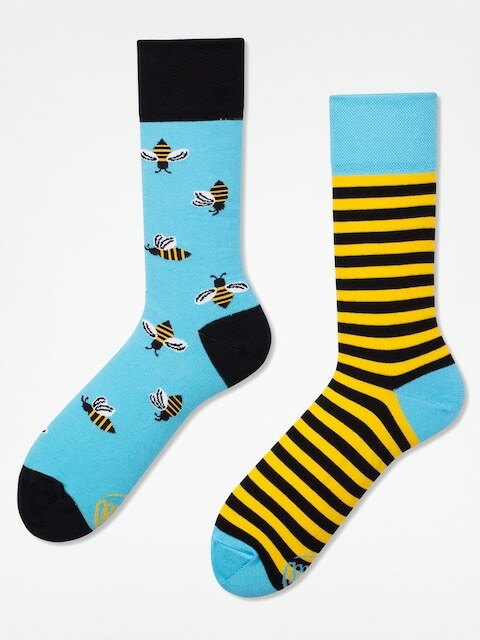 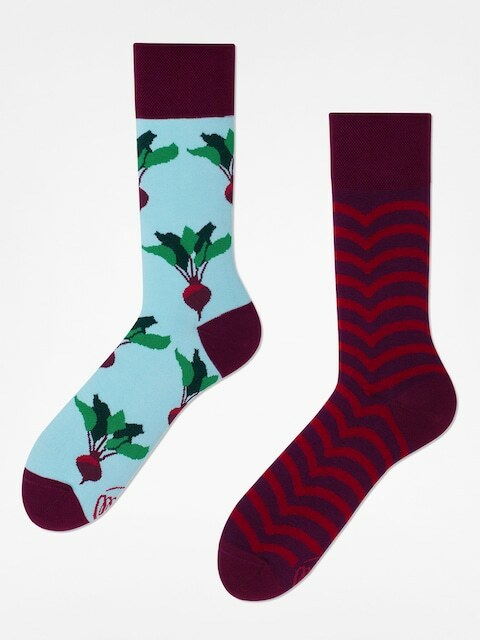 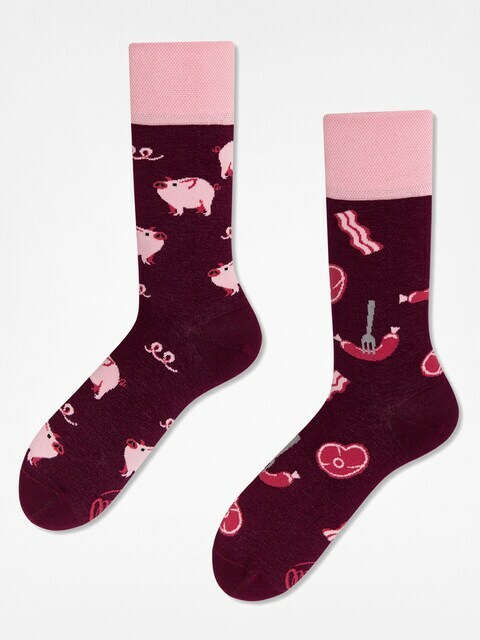 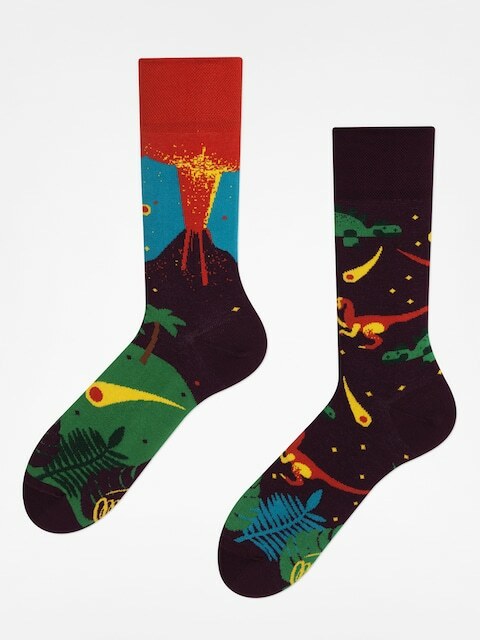 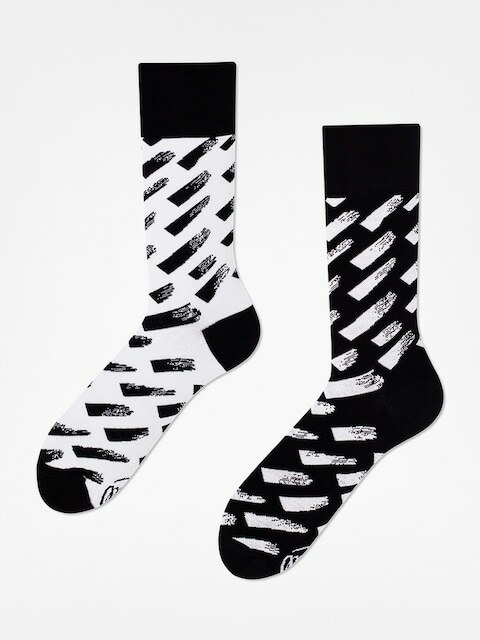 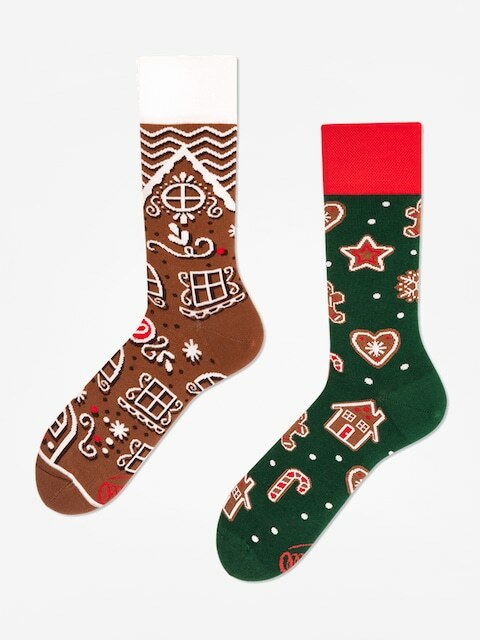 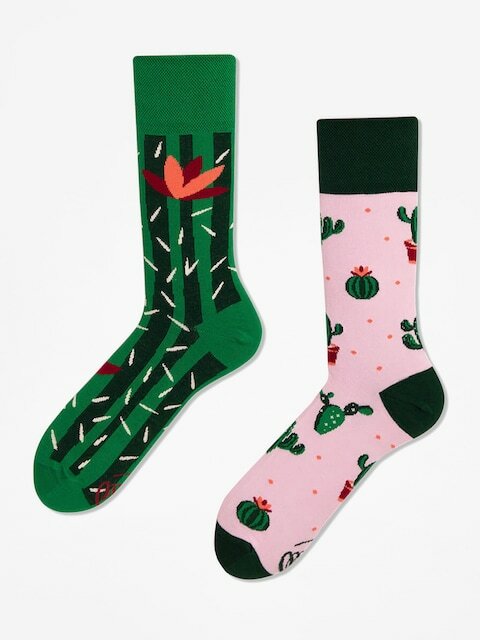 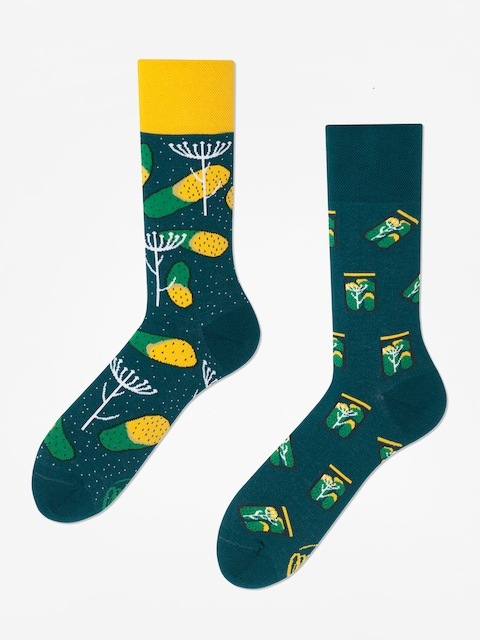 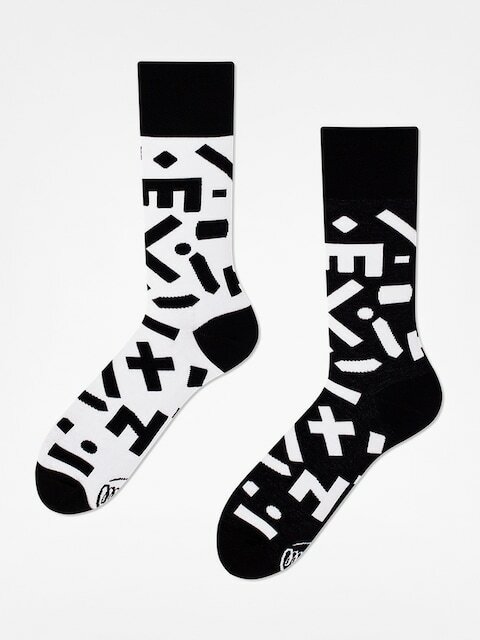 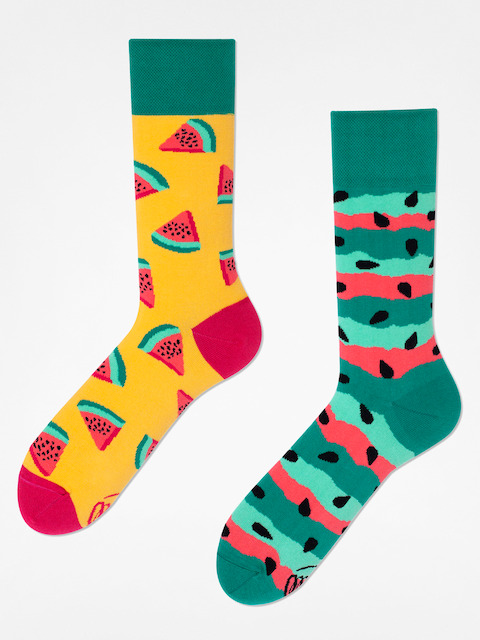 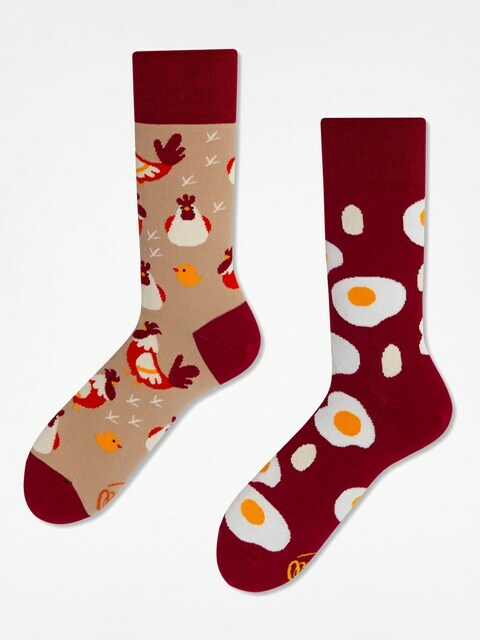 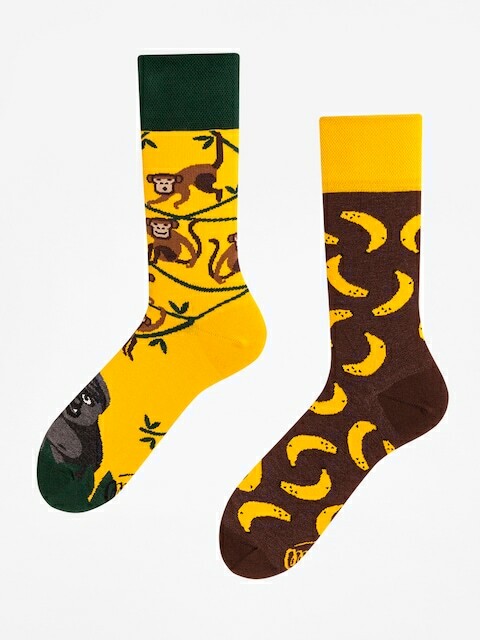 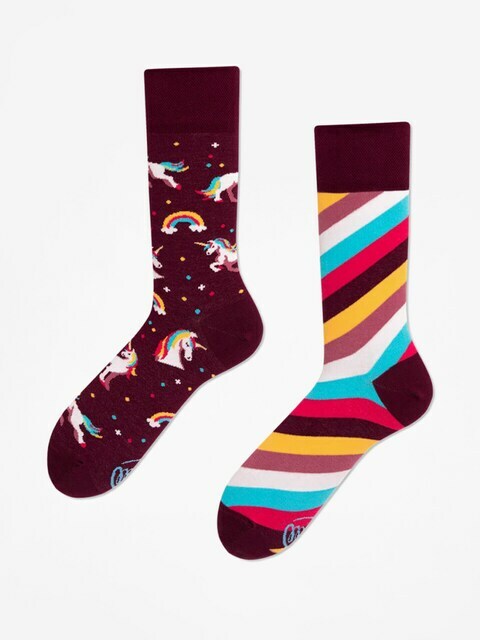 They share the same theme, or leitmotiv, but every sock has different artwork on it, with e.g. toucans on one and a jungle on the other. 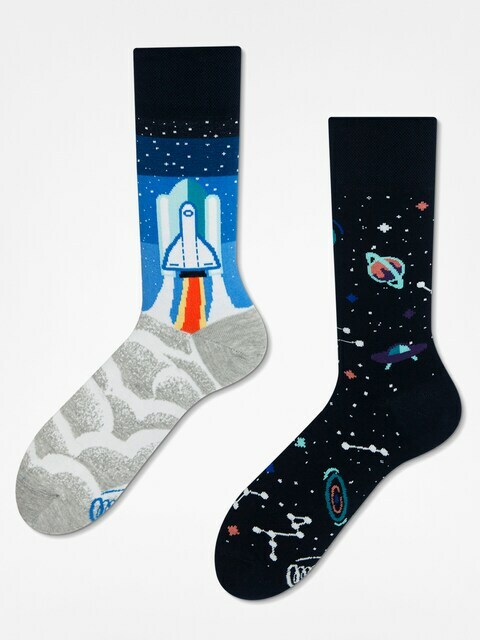 The offer of Many Mornings includes unique patterns inspired by animals, fruit and even space exploration.